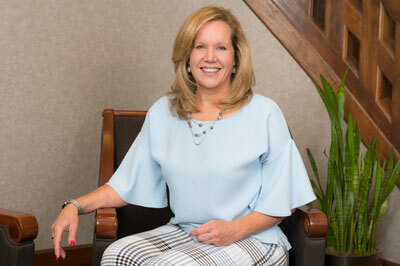 Susan has a general civil trial practice which includes labor and employment issues, medical and legal malpractice defense and insurance defense. She represents school districts, hospitals, doctors, employers and insurance companies in all aspects of legal representation. She also handles all aspects of adoption proceedings, and was the legislative drafter for LB 712 (1995), LB1014 (1998), LB 247 (2007), LB 908 (2014) and LB 744 (2016) adoption legislation. In addition, Susan serves as mediator in personal injury and employment cases.